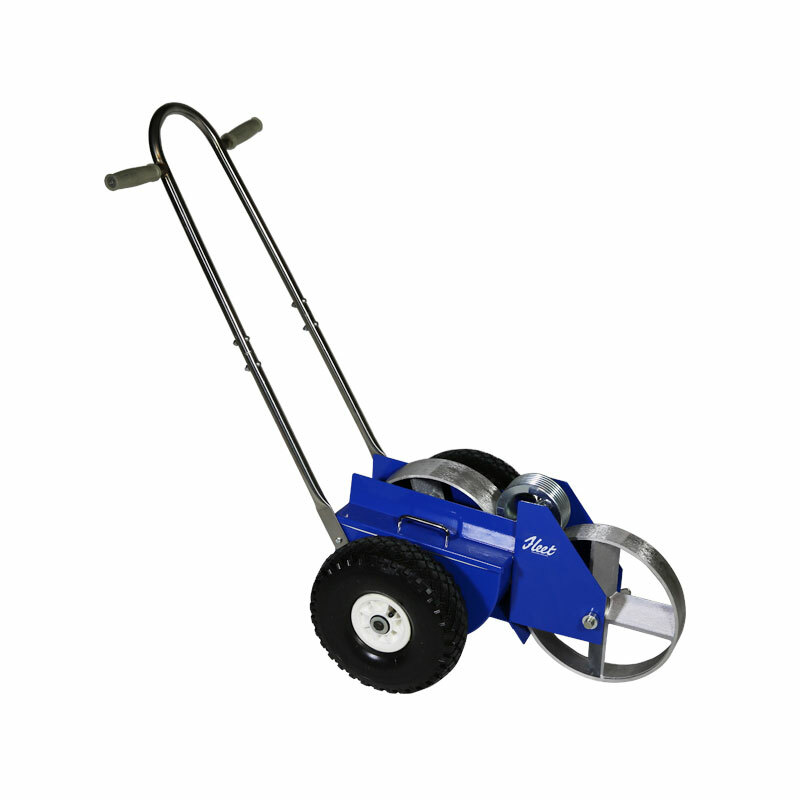 The Fleet Tim 2 Inch Line Marker is the smallest of the transfer wheel range but still boasts all the same heavy duty features as it's bigger brother the Lionel. Unique curved paint tank which helps when cleaning the machine i.e. no corners for paint to gather in and go hard. Lids to prevent splashes and spillages whilst line marking and adjustable handle bars are standard on all models.